Reflexology aims to improve internal organ function by massaging specific areas of the foot. Acupressure is an alternative medicine technique similar in principle to acupuncture. It is based on the concept of life energy which flows through meridians in the body. In acupressure treatment, physical pressure is applied to acupuncture points with the aim of clearing blockages in these meridians. Pressure may be applied by hand, by elbow, or with various devices. 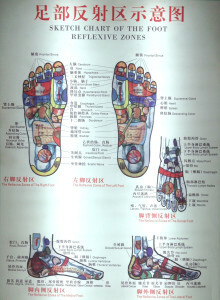 In reflexology, the feet are the maps of the body. All the major organs, systems, and anatomical areas have corresponding reflex zones on the feet. Application of pressure to particular zones would impact the corresponding body parts. Working on all zones of the feet means therapy to the entire body. 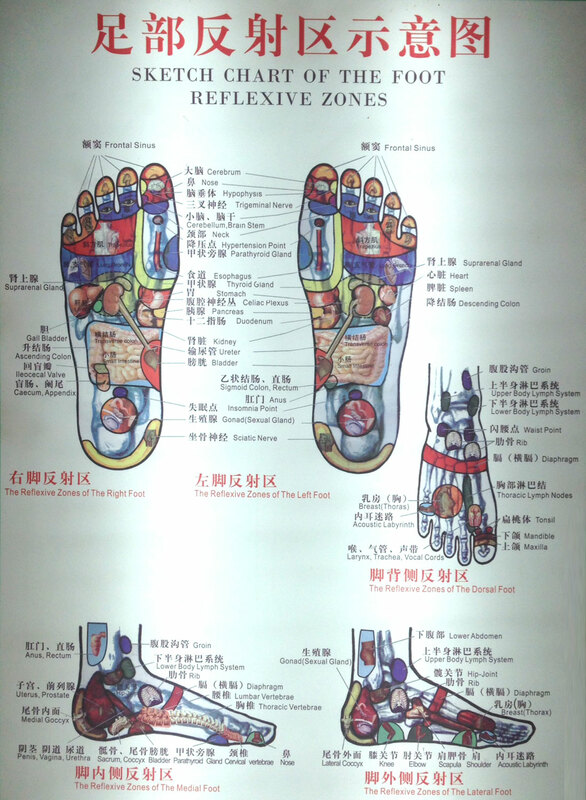 Foot Reflexology Acupressure Massage is an excellent way to reduce stress and anxiety. It helps to improve circulation, increase range of motion, strengthen the immune system, and aid in such chronic issues as migraines, insomnia, high blood pressure, and depression.